... What You Don't Know About Learning Guitar! 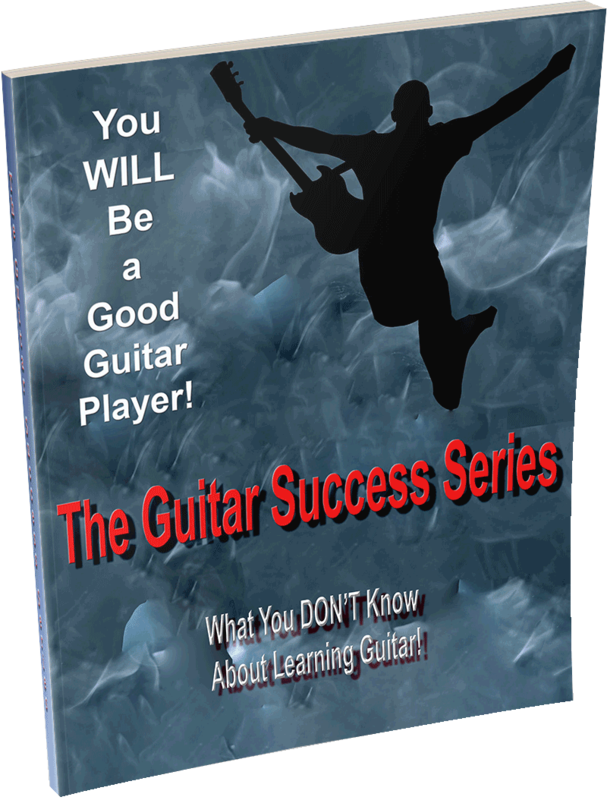 "Guitar Success Series" is a powerful collection of 6 guitar lessons that will show you WHY most guitar players have trouble learning guitar, and HOW you can get past these problems that prevent success on guitar. You will learn the importance of things you never even heard before about learning guitar! GET "GUITAR SUCCESS SERIES" NOW! YOU Can Be ﻿﻿Successful﻿﻿ On ﻿Guitar﻿! Make your problems learning guitar﻿ ﻿disappear! 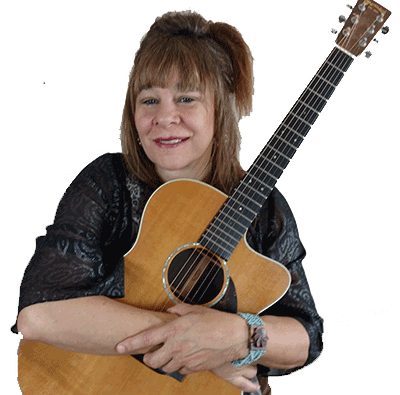 Hi, I'm Jamie Andreas, and I have made thousands of guitar students successful on guitar! The sad fact is that most people trying to learn guitar either fail and quit, or struggle on for years to get better. It is not lack of talent, it is inadequate and incomplete instruction. My "Guitar Success Series" will show you the right things to do, and how to do them. Everything will change, and you will become a REAL guitar player! What to do when you practice, so you get solid results every time ... and get better every day! The 3 simple, yet powerful reasons why most people struggle and fail on guitar. Become a ﻿Better﻿ Guitar Player Today! Copyright 2017 by GUITAR PRINCIPLES. All rights reserved.